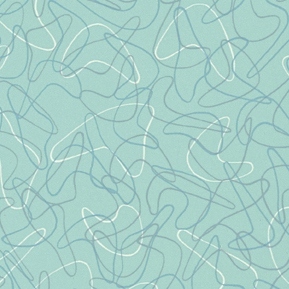 I recall over the years during job interviews, I’ve been asked “Where do you see yourself in ten years?” I’d typically give a BS answer that sounded good, but in reality I had no clue what I’d be doing, let alone what I’d want to be doing in ten years. Well, that’s all changed, and if asked that question today, I could give an honest answer: I plan on being free of debt, free of a mortgage, and in a position to thumb my nose at the rat race and hit the road…permanently. We’ve both decided now’s the time to start our plan to achieve that goal. Jennifer’s been crunching the numbers of late and if all goes well, 10 years from now we’ll be debt free and mortgage free. Of course a lot can happen in that time period, but unless we have a plan and begin to execute it, there’s no way it’ll ever happen. After we pay off our debts, we’ll turn our attention to our mortgage. By paying it off 12 years early we’ll save nearly $46,000 in interest alone. Once that happens, we’ll see what our savings looks like and then decide if it’s time. We’ll both be in our early 50’s, with (hopefully) many years ahead of us to enjoy life without the rat race. 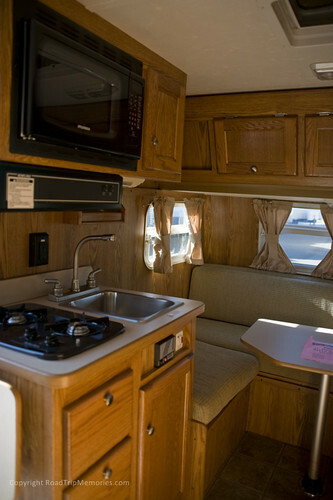 The grand plan from that point is to sell the house, downsize our belongings, buy a new 31′ – 35′ Class A or Class C motor home and call the U.S. our home. 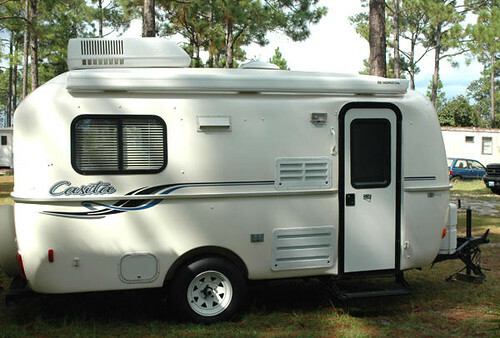 We’ve been doing some initial research on “full timing”, as RVers call it, so we have all our ducks in a row when the time comes. Fortunately we have plenty of time to prepare, as we’re learning there’s a lot involved. But in the end, we’re sure it’ll be worth it. After all, how many in their early 50’s would be in a position to do something this bold? Heck, we’ll have friends who’ll still have kids in school ten years from now! 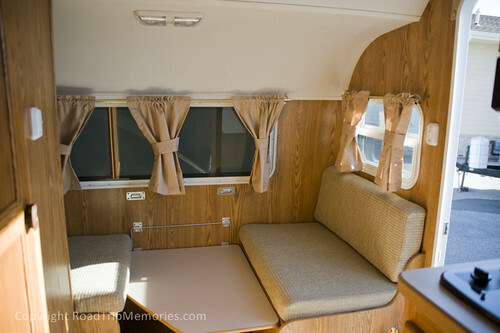 Every time we watch “RV” or “The Long, Long Trailer”, we think about how cool it would be to be out there on the road like the Gornickes or the Collinis. 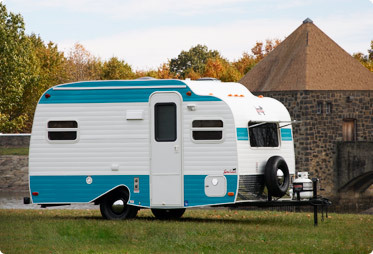 We know this life wouldn’t be for everyone, but for two people who love being on the road and seeing different parts of the U.S. as we do, I couldn’t think of a better life to have. And in case you were wondering, no, we wouldn’t be going from place to place every few days. We’d likely stay in an area for a month or two, then move on to another place and set up shop there for a while before moving on to the next dot on the map. Sounds pretty cool, doesn’t it? 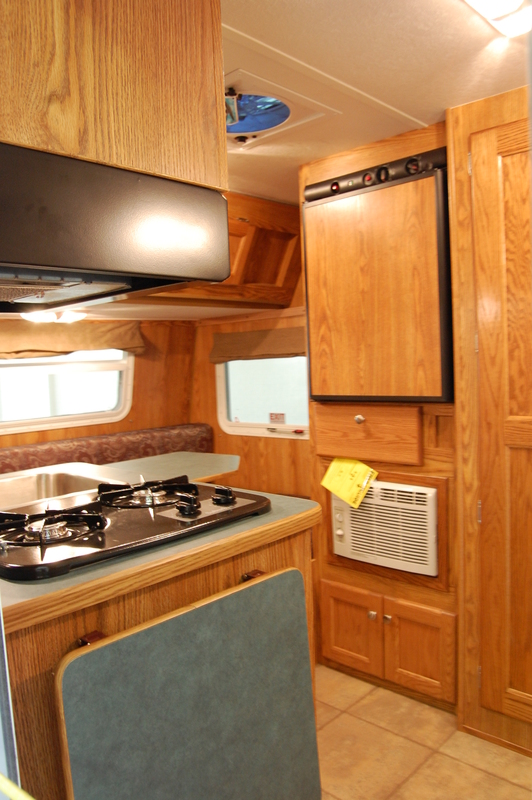 Stay tuned…and stay where you are…we’ll bring our house to you! 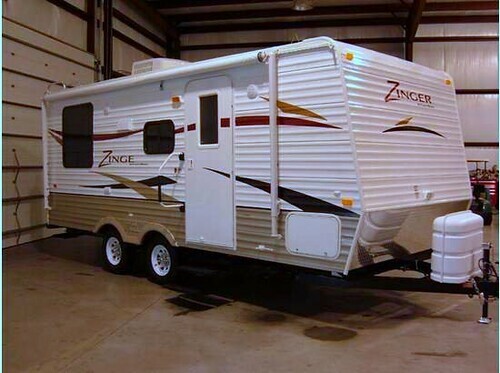 2010 T@B Trailer For Sale! 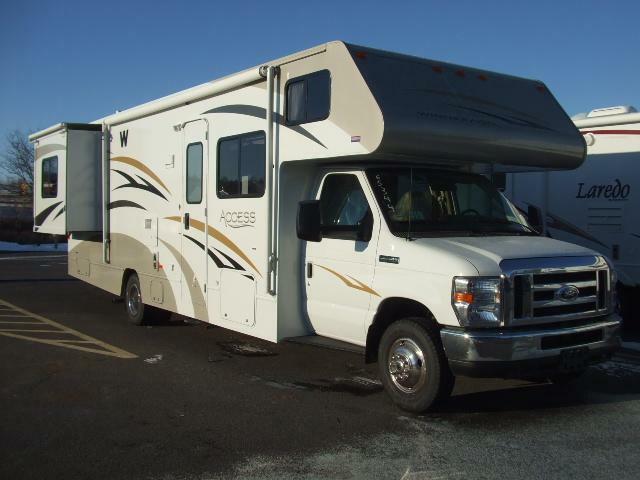 **UPDATED 4/23/2010** Our T@B has been sold! Thanks for your inquiries! 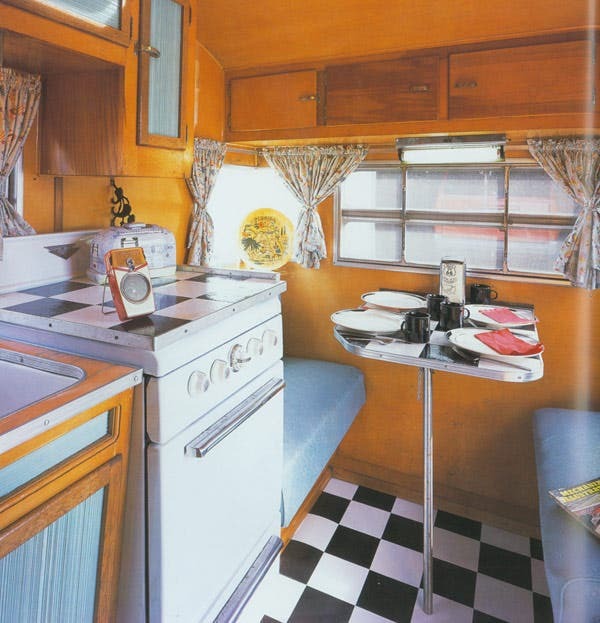 For the three of you who follow my blog, my apologies for turning this into a classified ad! Just looking to get a little more internet exposure for our T@B we have had for sale. For those of you who found this site because you’re looking to buy a T@B, thanks for finding us! 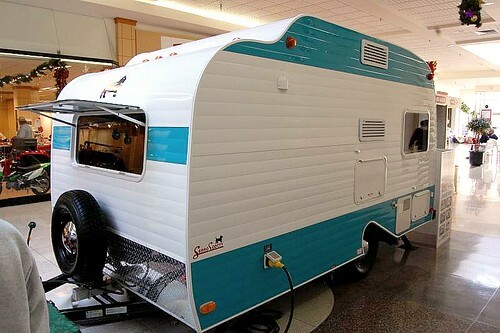 Feel free to contact us at roadmaven@aol.com. 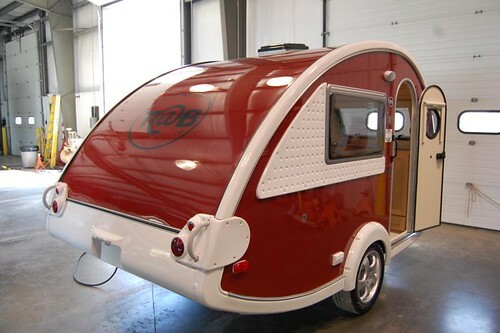 Our T@B has been sold, but if you would like a brand new T@B, try Little Guy Trailers, who has resumed production of these cool trailers! 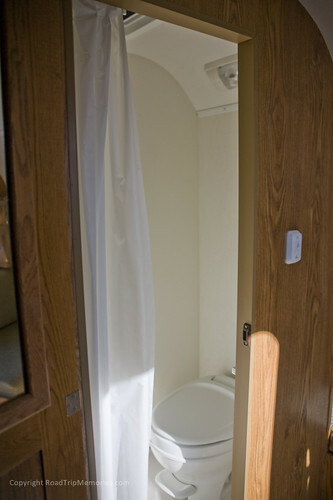 With some regret, we SOLD are selling our 2010 T@B TQ travel trailer. 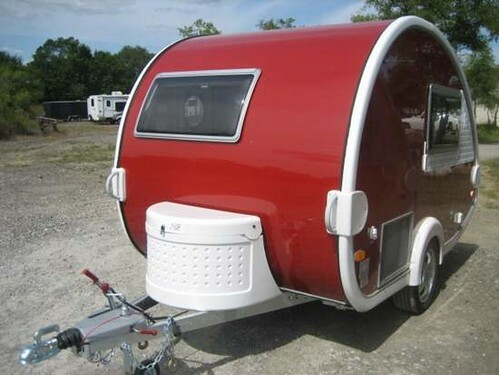 We loved it and have had fun camping in it since October. 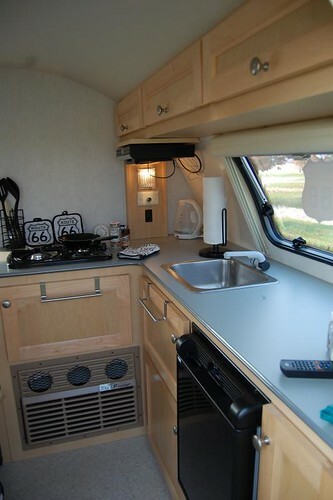 But as we thought hard about the types of travel we would like to do and the places we want to stay (basically going off the grid and boondocking/dry camping), we feel that we’d really be happier and more comfortable with slightly upgraded model with toilet and shower. 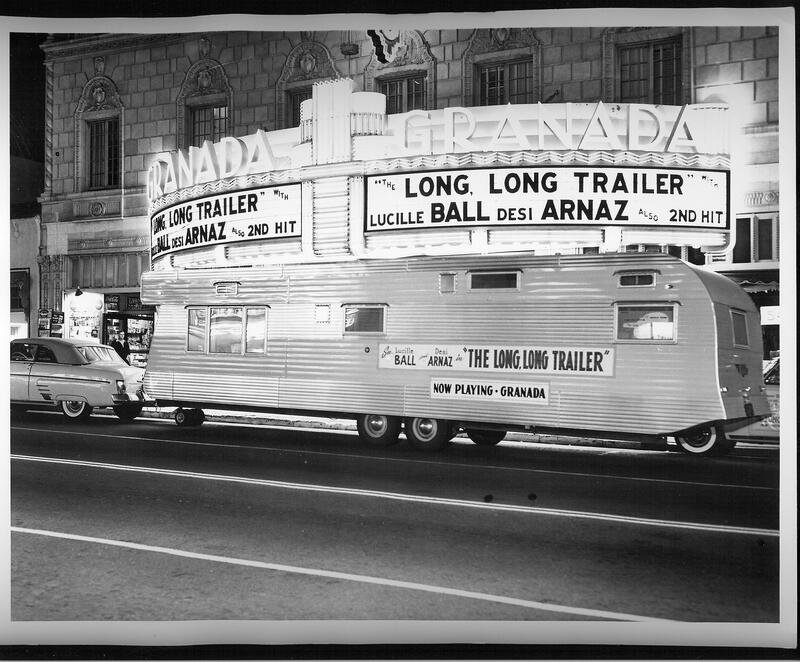 We have tons of photos of the TAB available for you to see, here at our sites on Flickr. 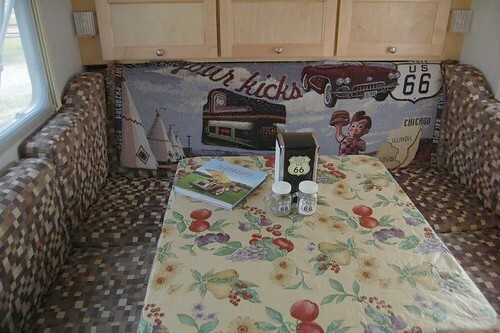 Check out the photos carefully, as almost everything listed here as being included is shown in our various photos (but not everything in the photos is included, only what we have listed here!). 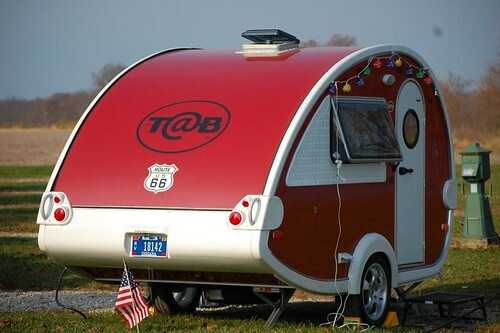 Please note, the T@B is was located in Indiana, for those of you considering it. 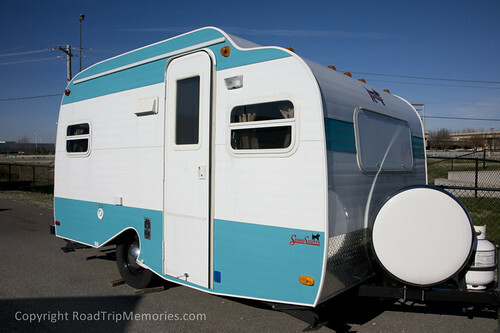 It now has a new happy home with the wonderful couple that bought it last year! Thanks! “While it was invented in Massachusetts, basketball really had its beginning in Indiana, which remains today the center of the sport” — James Naismith, 1936. Those words ring true more than 70 years later. Indiana and basketball go hand in hand, like peanut butter & jelly. No other state can lay claim to the rich basketball heritage that Indiana has. 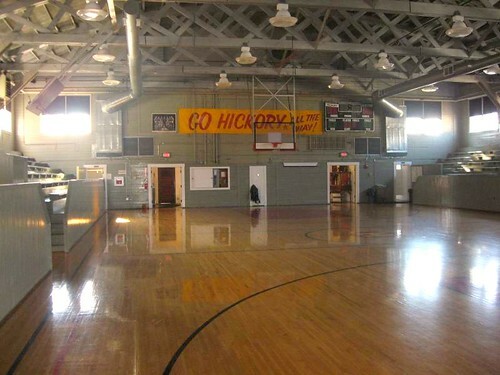 From its home grown legends like Tony Hinkle, John Wooden, Oscar Robertson, George McGinnis, and Larry Bird, to its legendary courts such as Assembly Hall, Mackey Arena, The Wigwam, Chrysler Arena, and a little place called “Hoosier Gym”, to many Hoosiers, basketball has a way of making all that’s wrong with life right. It’s about legends, stories of legends, and the hallowed grounds where those legends roamed. In 1985, writer/producer Angelo Pizzo , a Bloomington, Indiana native, set out to capture that feeling on film. He got his inspiration from the 1954 Indiana state high school championship team from Milan High School. The result was the release in 1986 of Hoosiers starring Gene Hackman, Dennis Hopper and Barbara Hershey. 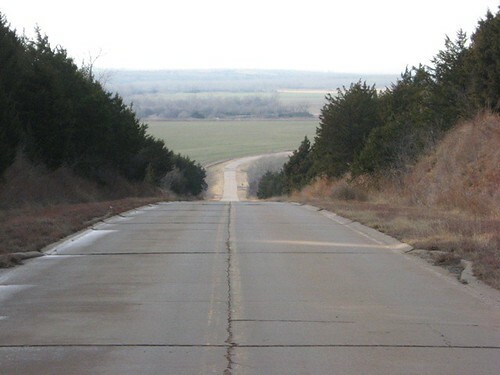 Pizzo centered the movie around a fictitious town’s high school basketball team, the Hickory Huskers. Filmed in several areas throughout central Indiana, he found the perfect spot for the Huskers home court. 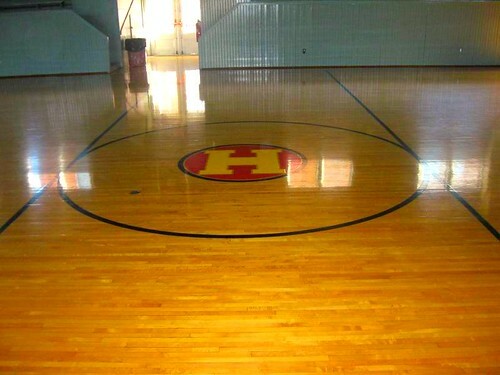 The Knightstown Gym was built in 1922 and served as that high school’s basketball court up until the 1960’s. 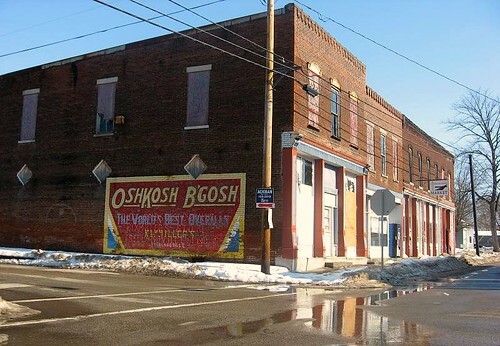 Recently I was driving through the area and as luck would have it, the now “Hoosier Gym” was open. The sign on the door showed it closed at 5pm and it was 5:05, but I walked in anyway. 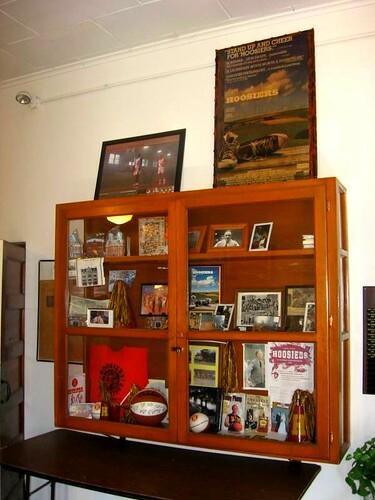 Just inside the doorway is a small lobby that has display cases filled with Knightstown memorabilia as well as that from the movie. When I was signing my name in the guestbook, I could hear someone bouncing a ball just around the corner in the gym. 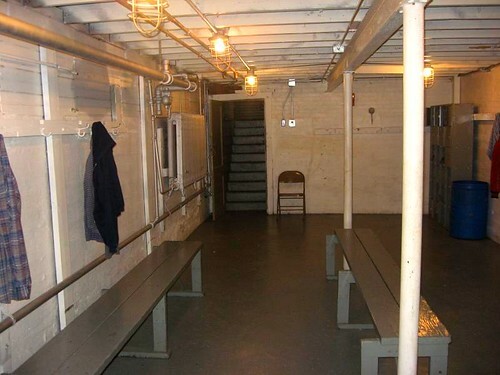 The echo was identical to a scene in the early part of the movie when “Jimmy Chitwood” was in there by himself shooting. As I was heading in, I half expected to see Jimmy in there in his white t-shirt and blue jeans. 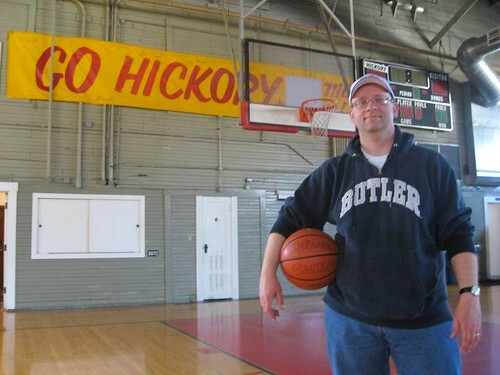 However, it was Tom, one of the local caretakers of Hoosier Gym who was getting a few jumpshots in before he locked the doors for the day. Tom was kind enough to show me around, tell me what I didn’t already know about the gym, and showed me the the locker room where one of the scenes was filmed. I felt like a kid in a candy store. 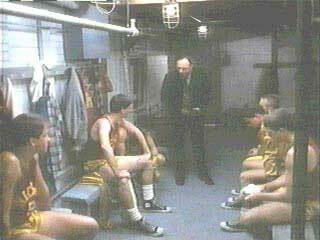 Not only was Hoosiers voted the best sports movie of all time by USA Today and ESPN, it’s probably my favorite movie of all time of any genre. It was approaching 5:30, and I knew I had kept Tom way too long, but he seemed more than happy to oblige. He tossed me a ball and gave me the chance to take a few shots. Just out of the 4 or 5 shots I took, I knew that court would be very good to my rusty jumpshot. But I’ll be back there for sure. Hoosier Gym is open 7 days a week for walkers, receptions, group events, and guys like me who just want to show up and soak it all in. 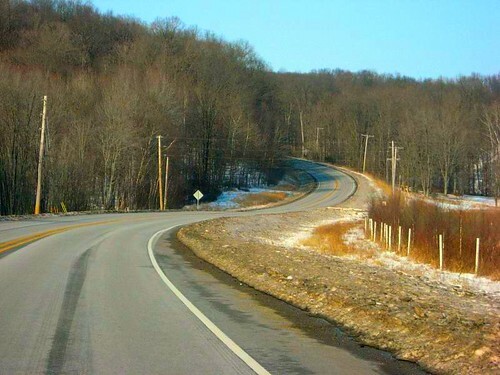 Indiana State Road 58 is one of southwest Indiana’s best routes to travel when you’re in the mood to enjoy a road that isn’t straight as an arrow. 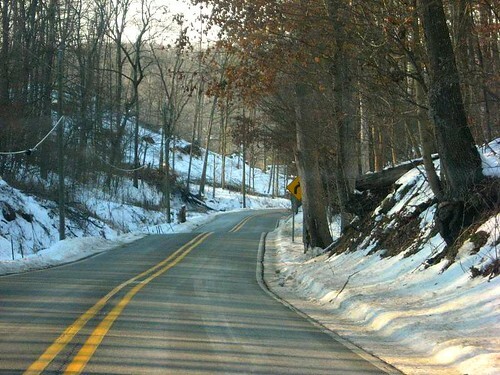 Its 122 mile path cuts through the typical Indiana farmland, but it also winds you through parts of the Hoosier National Forest. It’s one of those roads where you want to find yourself on a weekend in the Fall. The colors can be spectacular. 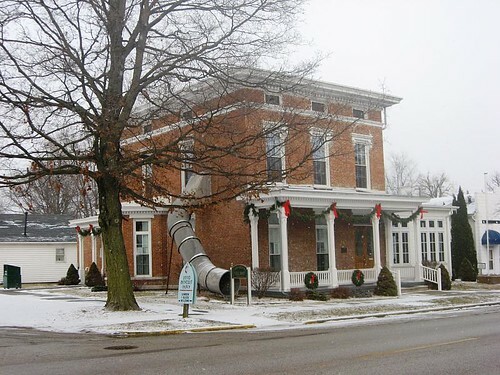 IN-58 starts in Merom, Indiana, some 30 miles south of Terre Haute. 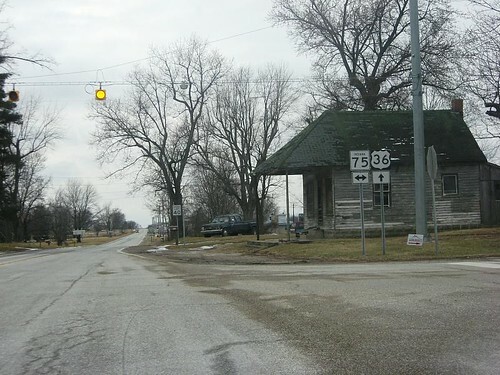 Merom is home to less than 300 citizens, but is also home to the Merom Conference Center. 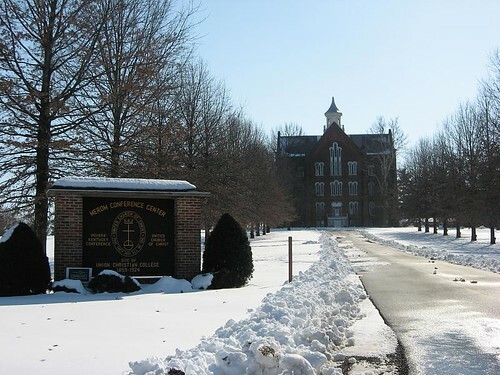 Opened in 1862 as the Union Christian College, the Merom Conference Center now serves as a retreat for the United Church of Christ. 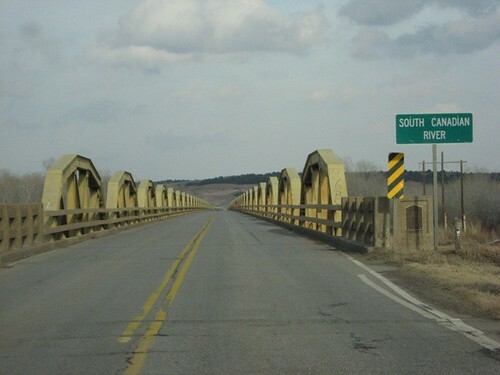 IN-58 angles southeast out of Merom, crossing over US 41 at Carlisle, which is “home” to the Wabash Valley Correctional Facility. IN-58 continues to zig-zag southeast to Freelandville. 58 straightens itself somewhat at Freelandville and cuts across to Elnora. 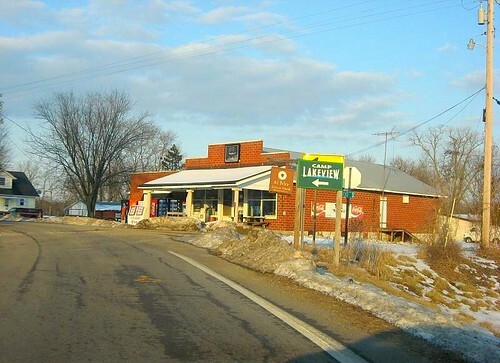 A visit to Elnora isn’t complete without a visit to the Graham Farms Cheese store, located on the north end of Elnora on IN-57. East of Elnora, IN-58 starts to wind through the hills as it approaches Bedford. Approaching Bedford, IN-58 follows IN-37 south for a short distance before heading east on its own in Bedford. 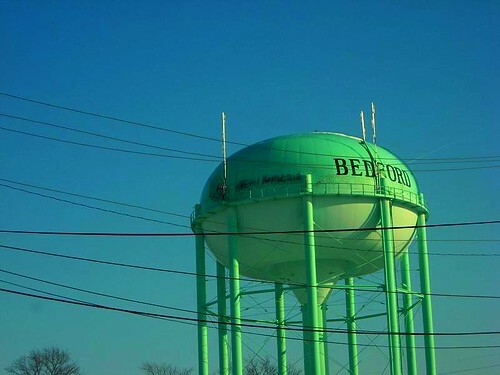 Bedford, population 14,000, is noted as the Limestone Capital of the World. 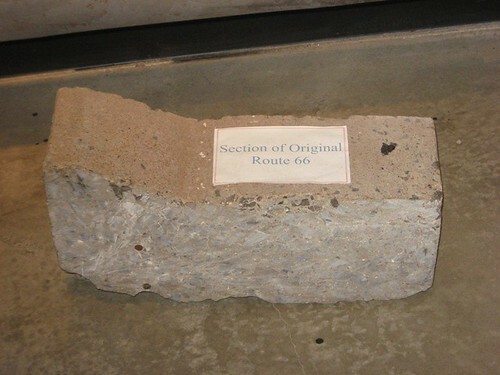 Limestone from Bedford can be found in structures such as the Empire State Building, the Pentagon, and the National Cathedral. 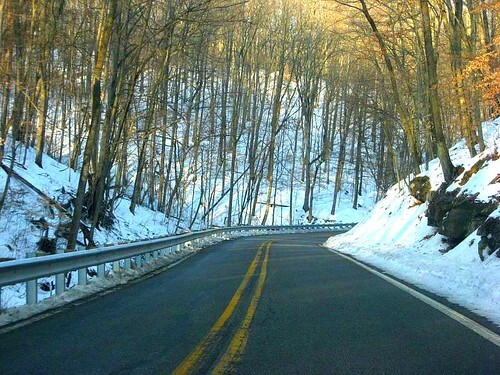 Bedford also lays claim to a couple of historic highways as well: The Dixie Highway and US Route 50, traversing some 3,000 miles across the United States from Ocean City, Maryland to West Sacramento, California. 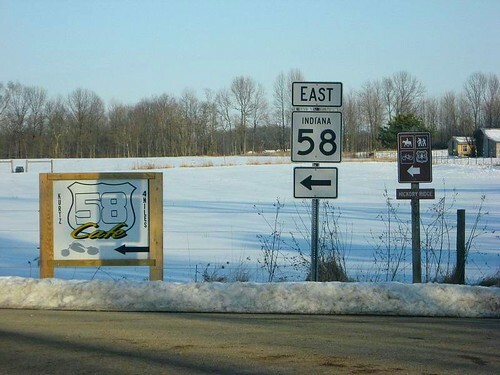 East of Bedford, IN-58 continues its twisty two-lane trek across parts of the Hoosier National Forest. 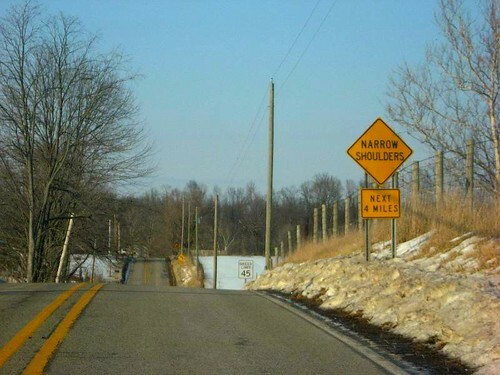 This particular area is a good section to test your driving reflexes or just to see how well your car handles tight curves. 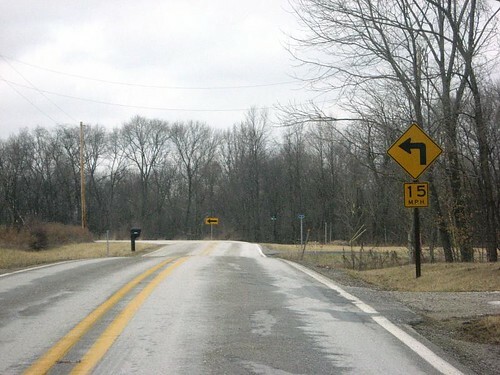 Plus, you get to see a wide array of warning signs along the way you won’t often see elsewhere. 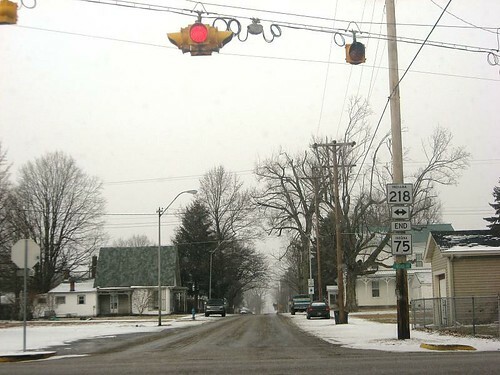 Just up the road is the tiny town of Heltonville. 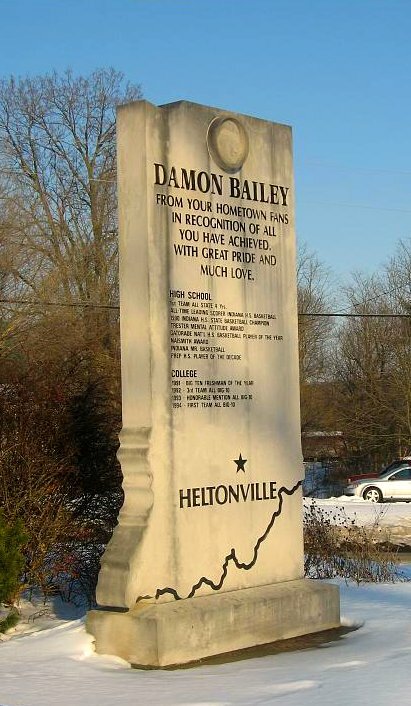 Boasting a population of 1200, Heltonville is the boyhood home of Indiana basketball legend Damon Bailey. 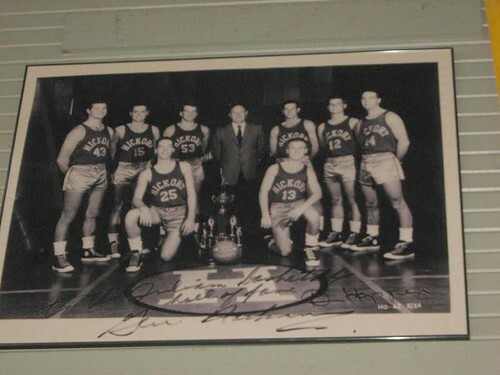 Bailey’s fame began when he was in 8th grade and Indiana University basketball coach Bob Knight targeted him as a recruit to play for the Hoosiers in the years to come. Bailey went on to set the Indiana state scoring record in basketball, which also garnered him the coveted title of “Mr. Basketball”, given to the state’s top senior hoops player. He eventually signed to play college ball at Indiana University. Today, Heltonville honors its native son with a limestone monument, which chronicles his achievements, in front of the grade school he attended. 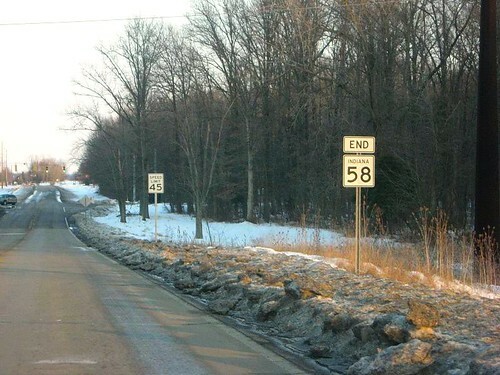 Indiana State Road 58 quietly ends its 122 mile journey just past the interchange with Interstate 65. IN-58 has much to offer if you’re looking to kill a day with a drive. I highly suggest making this trip during the peak foliage season in October. 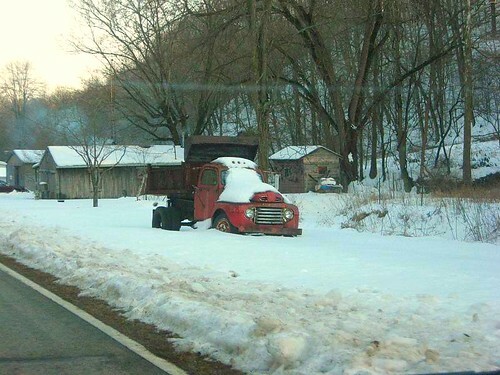 It’ll give you a good dose of happiness before a loooong winter season. 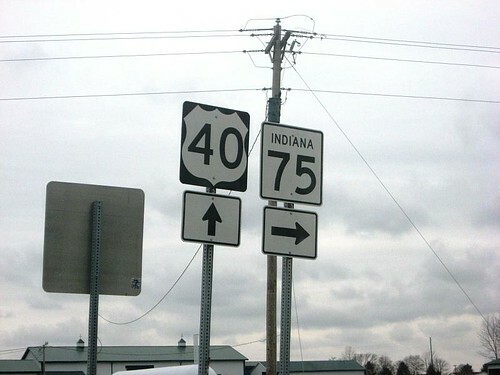 Anyone looking at a map of Indiana State Road 75 thinking it’s non-stop from US 40 west of Stilesville to its terminus some 78 miles north at Camden may be in for a surprise….like I was. 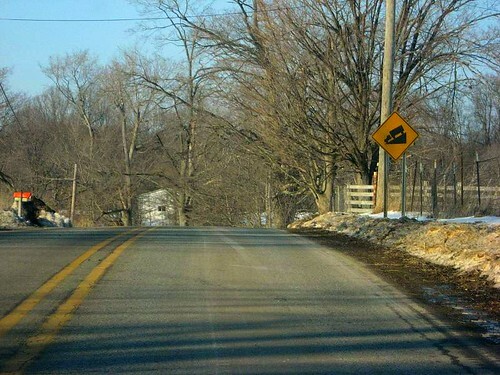 I wasn’t expecting anything out of the ordinary when I recently took a Sunday afternoon to explore this north-south route through Indiana’s western half. I’ll fill you in on that later. 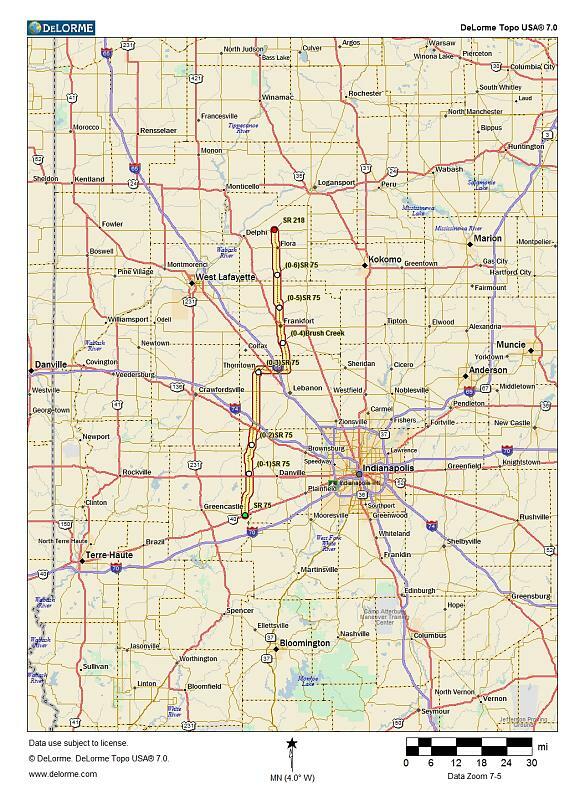 Like many of Indiana’s state highways in this area, IN-75 slices through Indiana’s rich farmland. 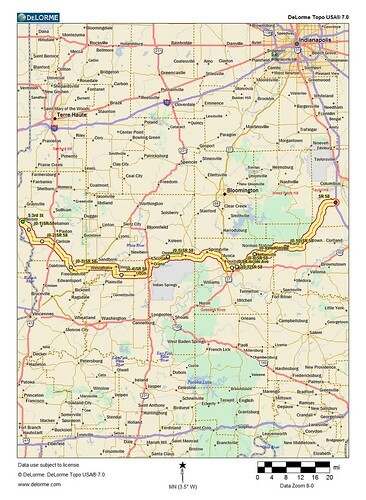 It quietly begins its northern journey at US 40 a few miles west of Stilesville. 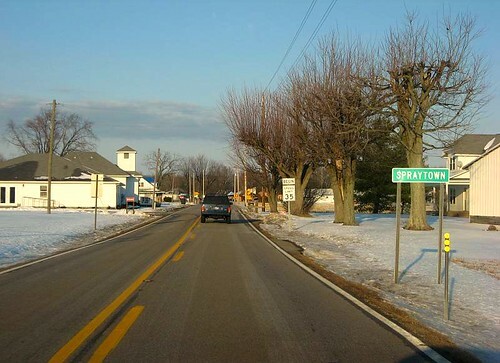 It skirts the east side of the Coatesville before taking a straight shot north where it intersects US 36 at New Winchester, which is little more than a grain elevator, a couple of businesses, and a smattering of homes. 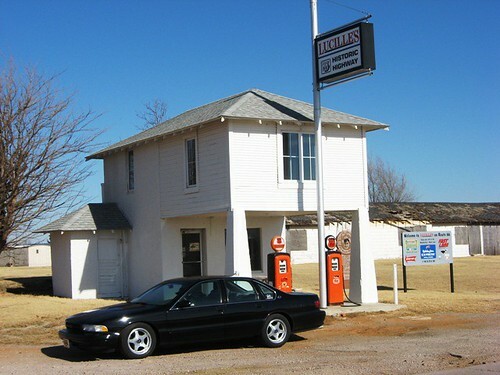 Standing as a tribute to gas stations of a bygone era quietly sits a relic on the northwest corner of US 36 & IN-75. 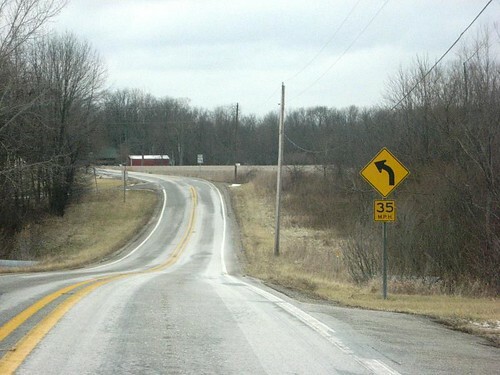 North of US 36, IN-75 curves through Hendricks County and has a series of 90 degree turns around various farms on its way into North Salem. 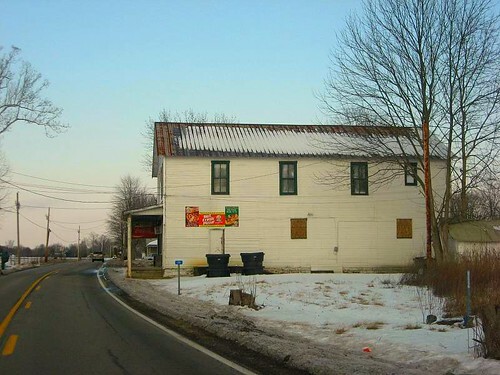 In North Salem sits the Eel River School, once an “all grades” school that now is North Salem Elementary. 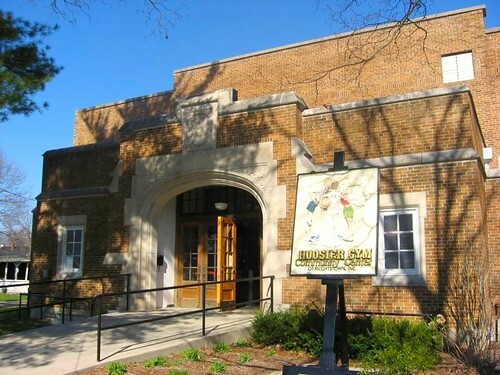 This is one of the few examples of a small town school that survived after consolidating with other small towns. 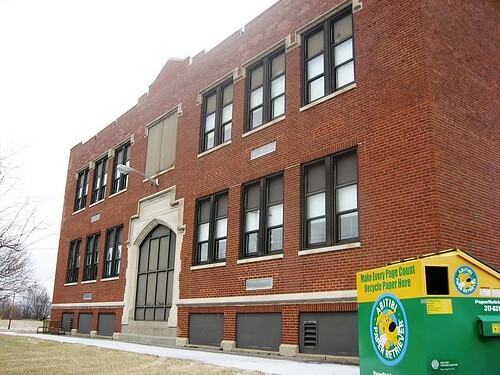 There are many examples dotted throughout the Indiana landscape of former schools such as this that are sitting silent with shattered windows and overgrown weeds. The Eel River escaped that image. 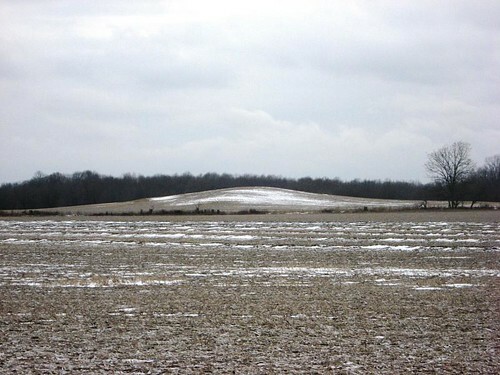 Just past the town limits of North Salem on the west side of IN-75, a field has what appears to be an unnatural hill. Legend has it that when my grandmother was a little girl in the 1910’s, she’d play out in that field and would often find various Indian arrowheads and other articfacts like that. 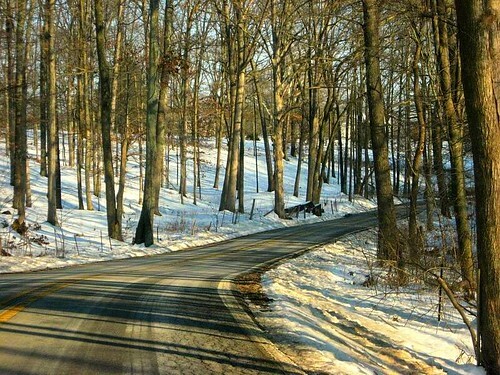 It’s always been thought this little hill is an ancient Indian mound. 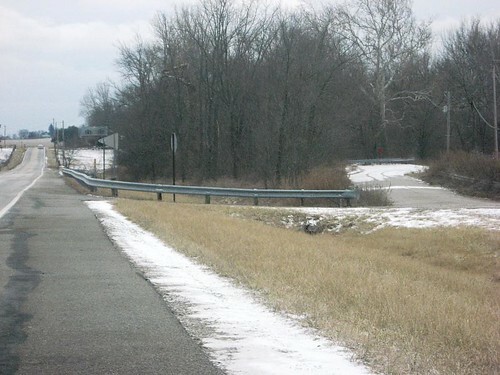 Between North Salem and Jamestown, an abandoned section of IN-75 can be seen. 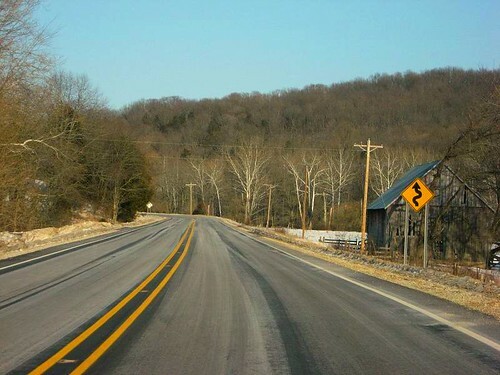 Looking south here, old 75 is on the right and used to make a hard left turn over Big Walnut Creek before joining the current alignment of 75 on the left of the photo. 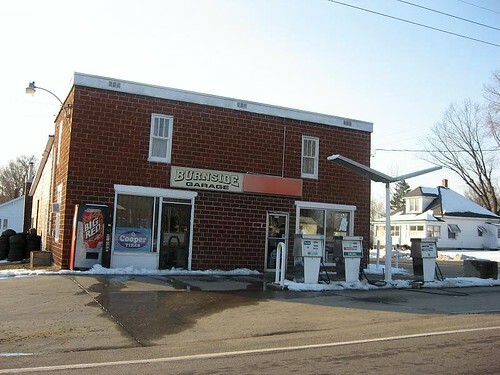 Entering Jamestown, the Tucker Auto Sales building sits on the southwest corner of US 136 and IN-75. 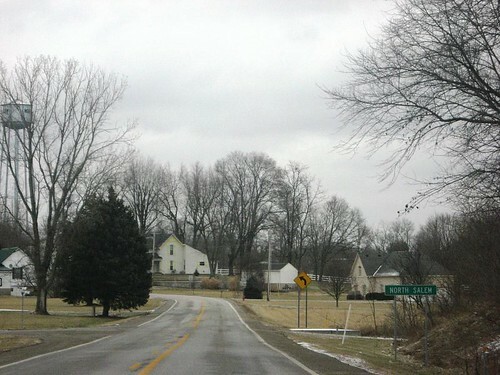 Of note, US 136 through Indiana was one of the many alignments of the fabled Dixie Highway, the brainchild of Lincoln Highway and Indianapolis Motor Speedway founder Carl Fisher. 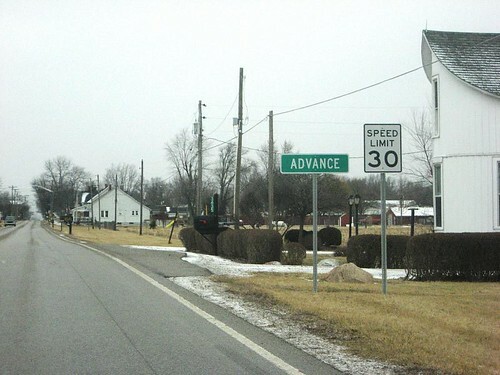 North of Jamestown is the town of Advance (prounounced AD-vance in these parts). 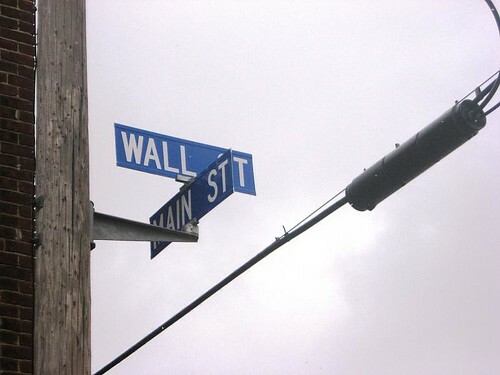 Other than the intersecting of a couple of popularly named streets…. 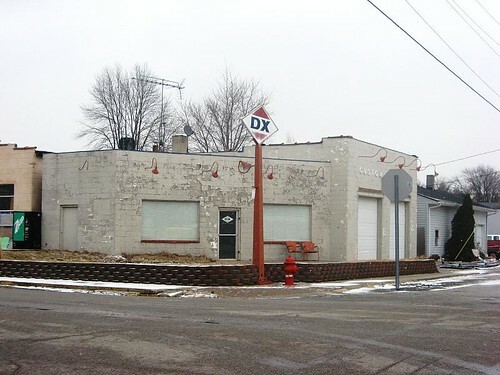 and a cool old DX Service Station…..
there’s not a lot going on in Advance these days. Now, remember what I said about the surprise I encountered earlier with this route? 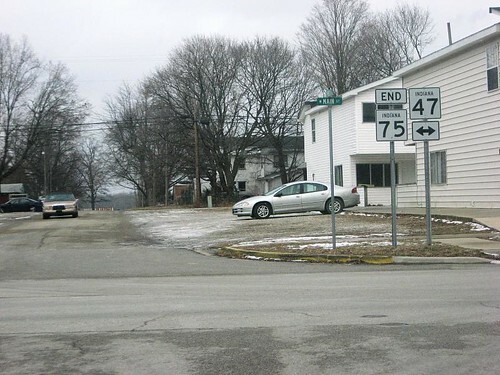 Arriving in Thorntown….about halfway through IN-75’s length…..I encountered at IN-47 a sign that stated “End Indiana 75″. Huh? How could this be? My maps looked as if it should piggyback IN-47 east and then resume north piggybacking IN-39 into Frankfort. A little cornfused, I followed what I thought should be the route up to Frankfort, which was some 17 miles. Following my route through Frankfort, I got my answer. 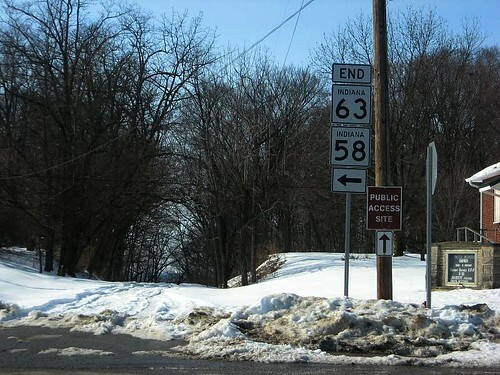 IN-75 is essentially two highways. It restarts on the north side of Frankfort. 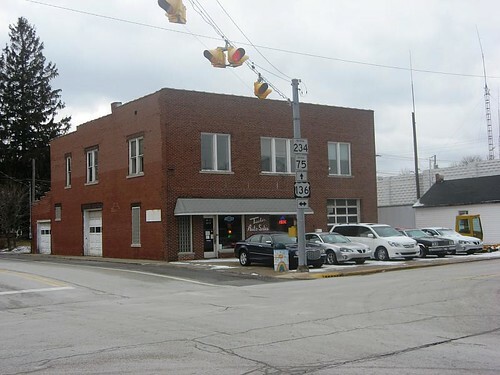 Frankfort’s a neat little city of 16,000, and is the county seat of Clinton County Indiana. Frankfort is known for several things, one of them being the hot dog. No, Frankfort’s not a hot dog hub, but Frankfort High School’s nickname is the “Hot Dogs”. Every last weekend in July on Main Street in Frankfort you’ll find Frankfort’s Hot Dog Festival. 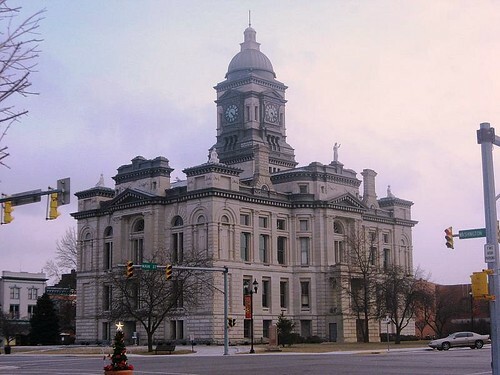 Frankfort’s town square is very vibrant, with the beautiful Clinton County Courthouse as the centerpiece. 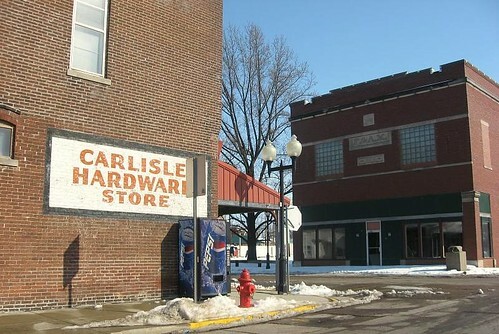 On the northwest corner of the square are murals depicting Clinton County’s history. 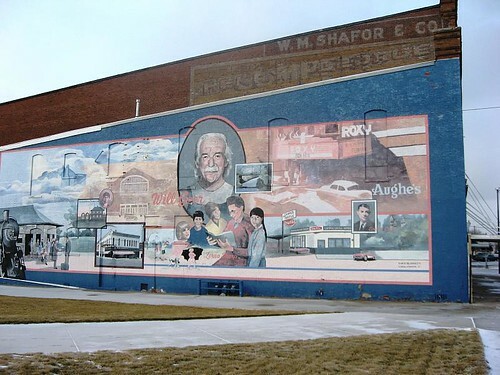 Part of one mural honors Frankfort’s favorite son, Will Geer, who portrayed Grandpa Walton on “The Waltons”. And no visit to Frankfort is complete without a visit to the Zachary Confection factory, located on the west end of Frankfort on IN-38. 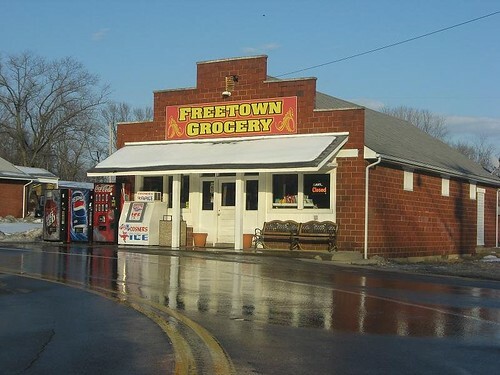 They’ve got a shop at the factory where you can purchase some of your favorite chocolate covered goodies when in need of some good “road food”. IN-75 departs Frankfort and heads north for another 23 miles through Sedalia, Cutler, and Flora before REALLY ending in Camden. 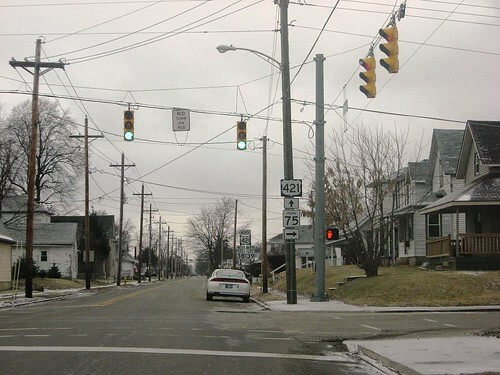 Camden’s main drag through town is IN-218. 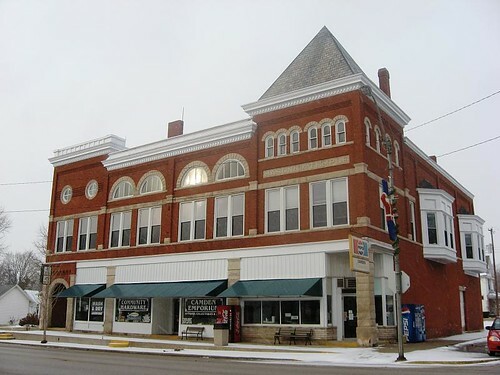 It was a quiet little burg when I was through, but the old Masonic Lodge is worth a look, as is the local library with the cool old fire escape. 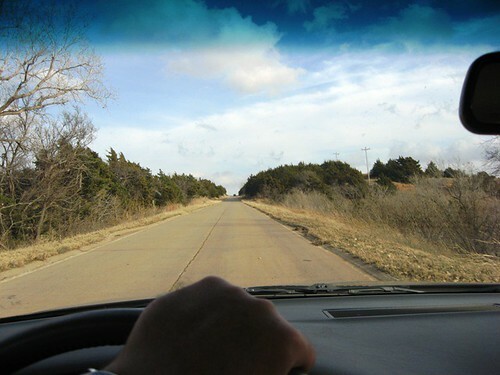 Thus ends our journey on Indiana State Road 75…..both of them!